The superbly constructed Carlsbro CSD-210 electronic kit has landed in store at Drumshop. The Carlsbro drum kit quality and durability, the new era of electronic drumming has been launched. Carlsbro engineers listened to what all you drummers had to say and came up with this beast of a kit. Combining technology & experience Carlsbro have created this breathtaking electronic kit that delivers what drummers expect to see & hear. 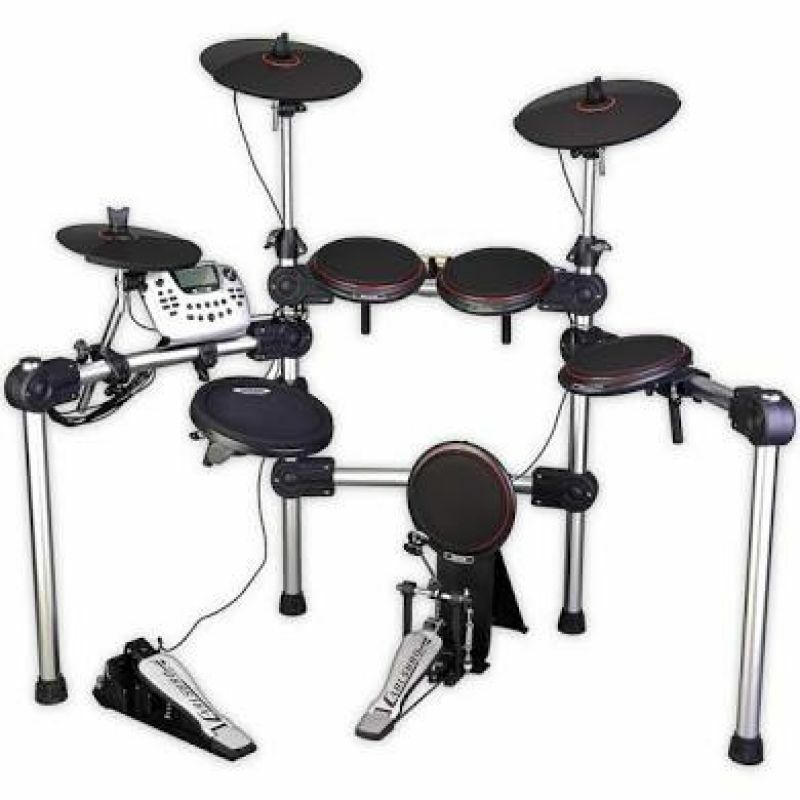 The Carlsbro CSD-210 gives you the ability to experience that semi-acoustic drum feel with 458 top quality percussion voices with the added bonus of practice sessions without the noise.